The gums play an important role in oral health. They help support the teeth and protect their roots from decay. Despite the importance of the gums, many people neglect proper gum care and find themselves with gum health issues, the most common being gum disease. 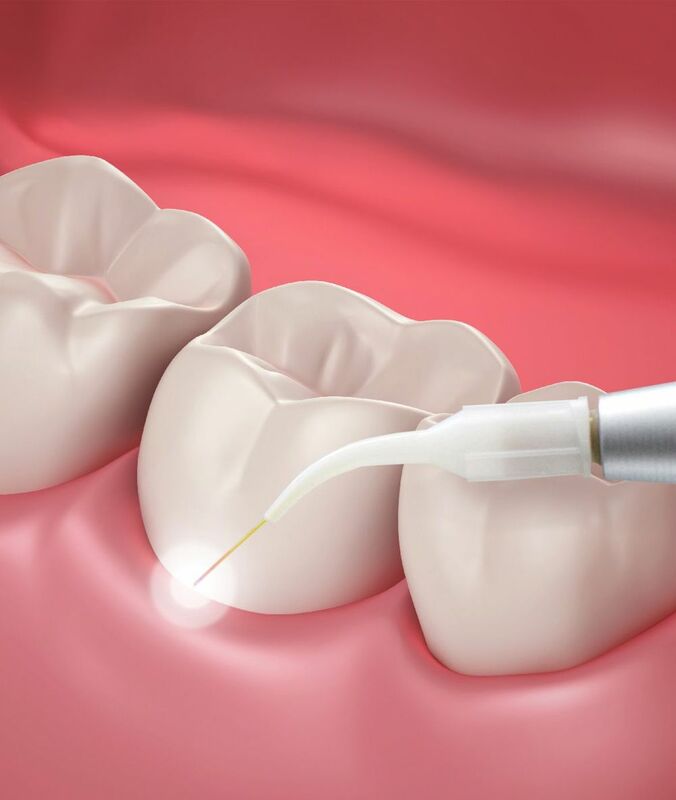 Although restorative dentistry treatments are available to improve oral health and enhance the smile, preventing damage is key. Dr. Jean Barthman helps patients understand the causes of poor gum health and how to protect their smiles during consultations at her Redwood City, CA practice. To learn more about how you can protect gum health, we invite you to schedule a consultation with Dr. Barthman. Poor gum health is dangerous to overall oral health. One of the biggest gum health concerns is gum disease, or periodontal disease. Gum disease is a bacterial infection that begins within the gum tissue, but may spread to the jawbone. Gum disease often starts as minor bleeding while brushing and flossing, but if left untreated, may lead to tooth decay and tooth loss. Neglecting oral hygiene: Neglecting oral hygiene is one of the most common causes of poor gum health. Not brushing or flossing frequently enough or well enough can allow plaque, tartar, and bacteria to collect on the teeth and at the gum line, increasing the risk of tooth decay and gum disease. Not flossing: Flossing is so important to gum health that it's worth mentioning again. Simply brushing the teeth twice a day is not enough to protect gum health. Flossing is essential as it helps remove plaque from between the teeth and along the gum line, where brushing alone can't reach. Aggressive tooth brushing: Brushing aggressively, meaning too use too much pressure or an overly abrasive hard-bristled toothbrush, can impact gum health by causing gum recession. Diabetes: Those with diabetes, especially uncontrolled diabetes, are more likely to have gum disease than those who do not. Poor diet: A poor diet high in sugars and carbohydrates causes more plaque to form within the mouth, increasing the risk of gum disease and tooth decay. Genetics: Unfortunately, some people are more likely to suffer from gum health issues due to genetics. Those with a family history of gum disease or other gum health issues should be mindful of their oral health and practice diligent oral hygiene. Smoking: Smoking increases the risk of gum health issues as it leads to more plaque within the mouth and interferes with the body's ability to heal. Pregnancy: Certain hormones during pregnancy increase the risk of gum disease. The most effective way to protect gum health is to practice good oral hygiene habits daily. This includes brushing for a full two minutes at least twice a day, but preferably after each meal. Flossing is also essential and should be done a minimum of once a day. When flossing, it’s important to bring the floss up and down each side of each tooth and along the gum line. Those who are genetically predisposed to gum health issues, smoke, have diabetes, or are pregnant should be particularly diligent about practicing good oral hygiene habits. For more tips about keeping your gums healthy, or to find out which treatments are right for your needs, you are encouraged to schedule a consultation with Dr. Barthman.